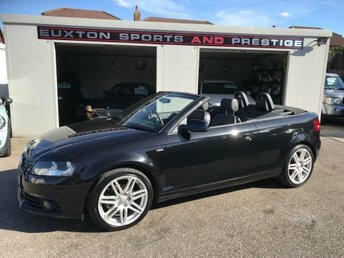 Upgrades - Metallic Paint, Cruise Control, Mobile Telephone Preparation - Bluetooth Interface, Audi Music Interface, Standard Features - Heated Front Seats, 1 - Zone Climate Control, 17in x 7.5J 6 - Arm Design Alloy Wheels with 225/45 R17 Y Tyres and Locking Wheel Bolts, Audi Concert Audio System - Single CD with MP3 Compatibility - Colour Screen - SD Memory - Card Reader and AUX - IN Socket, Drivers Information System (DIS), Electric Front Windows. 5 seats, SATELLITE NAVIGATION + BLUETOOTH + FULL BLACK HEATED LEATHER + REAR PARK ASSIST + AUDI MULTIMEDIA + 4 X GOODYEAR TYRES + PREVIOUSLY SUPPLIED BY OURSELVES. 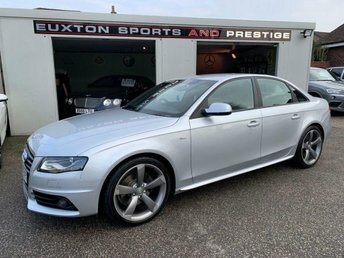 , SATELLITE NAVIGATION + BLUETOOTH + FULL BLACK HEATED LEATHER + REAR PARK ASSIST + AUDI MULTIMEDIA + 4 X GOODYEAR TYRES + PREVIOUSLY SUPPLIED BY OURSELVES.